A slightly lighter branched form of the species. 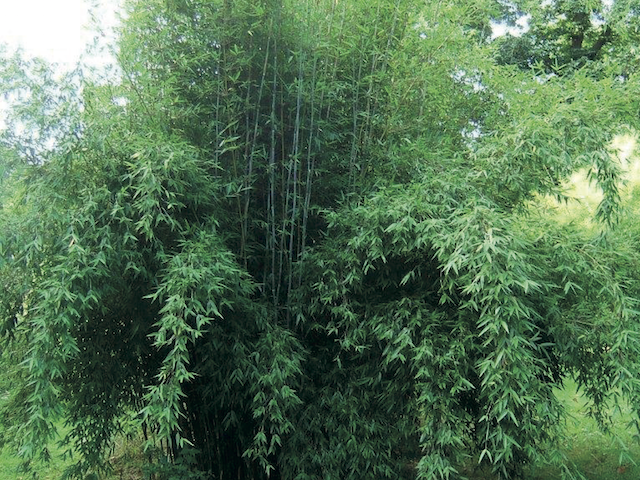 With smaller leaves and culms this also arches, but delicately. Perfectly hardy and evergreen. Clump forming. Click the button below to add the Fargesia denudata 'Xian' to your wish list.